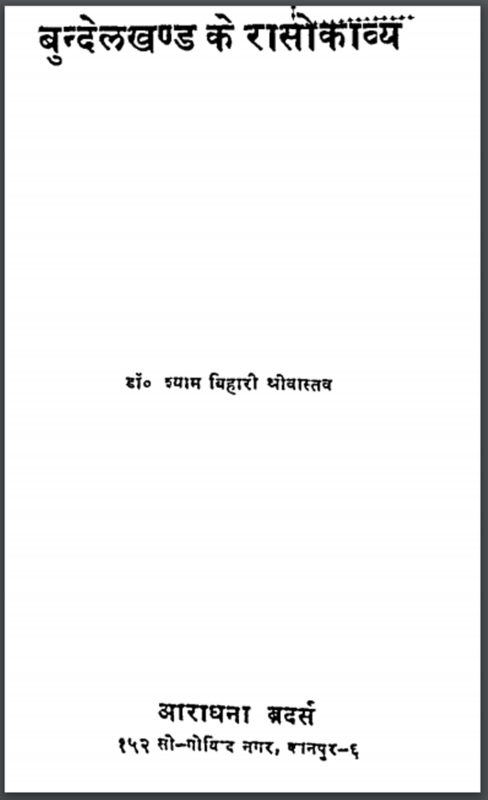 Description about eBook : This verse is used by Jogidas. Nothing is found in 15 quantities and jat. At the same place is also in step and step number 4 is 8th place. At one place, stage number 40 is found or forgot in the calculation of verses from the lipacy……………..